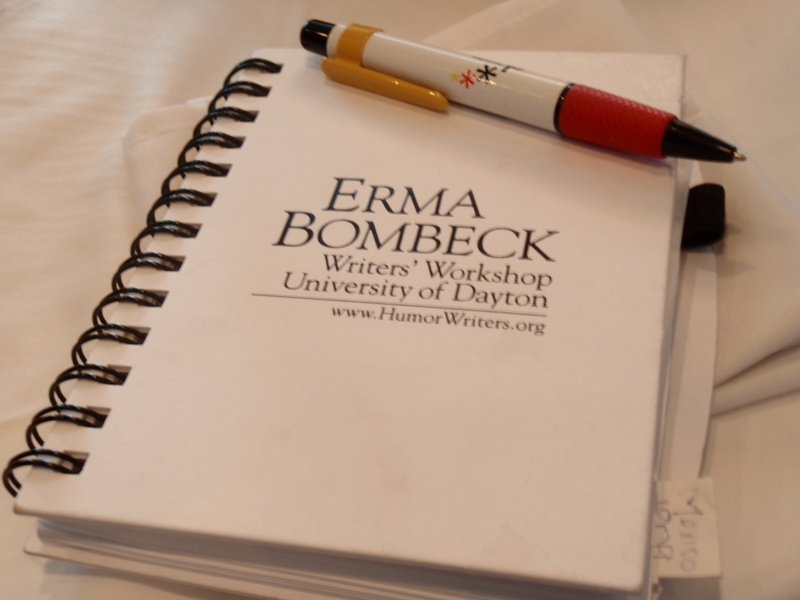 to the director of UCLA Extension's Writers' Program (and she agreed! 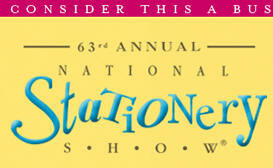 ), I never expected it to be the national success it has been. that it should be a paperback, too! Click Here for the Frugal Book Promoter page including contents, marketing credentials and more. Permission given to reprint with credits to author and SubtleTea.com. "John Grisham's story about selling books - store to store, person to person, out of the trunk of his car - is legend, if not letter-perfect true," says Carolyn Howard-Johnson in Frugal's foreword. Indeed this anecdote exemplifies the obscure beginnings of many now-esteemed authors (and artists in general), from Whitman to Woolf (both former self-publishers). And since book publishing has only become more complicated, frustrating, tribal, and crystallized by corporate rump-kissing and profit-mongering, a comprehensive guide to contending, planning, and navigating through the difficult (and often desolate or hostile) literary arena is all the more necessary and desirable. Bottom line: Frugal delivers. Unlike those crappy Discovery Channel specials that promise to disclose some major secrets about some cold case (like Marilyn Monroe's mysterious demise) or some historical event but either never deliver or reveal a flimsy, trivial, non-conclusive tidbit - Frugal's package doesn't simply tease for the sake of readers. Many so-called guides and self-help books toot big horns but prove themselves limp from page to page. "Ok, Davey!" you cry. "We get the point! 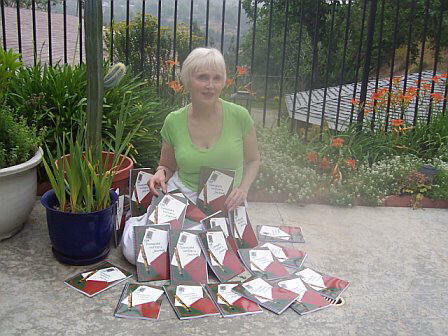 The Frugal Book Promoter rocks! Tell us about the bleepin' thing!" Want to be frustrated? There's not much to tell. The book speaks for itself. How so? 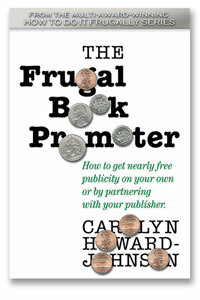 Well, the complete title gives it all away: The Frugal Book Promoter: How To Do What Your Publisher Won't. There. That's what the book provides. It shows a BOOK PROMOTER how to be FRUGAL while DOing WHAT his/her PUBLISHER WON'T (or probably won't) do. That's what's to tell. Expecting a rather brief overview sprinkled with several decent tips, I ended up quite impressed. And I like to give credit where it's due. Each section and chapter prefaced with a pertinent quotation which often serves as a tip in its own right, Frugal provides detailed, empirical information and advice about publicity, pitching, media kits, credential building, writer's conferences, Internet utility, mailing lists, publishing contract matters, publicist questions, book cover design, promo items, editor etiquette, book reviews, TV/radio spots, extra publicity tactics, book signings/readings, libraries, much ado about Amazon, e-books, sales concerns, keeping a book from fading away, and an appendix with sample media release, reader list form, and queries. (I'm disappointed that a sample query letter for agents/fiction editors isn't included, but I understand that Frugal is primarily about self-promotion and not the seminal process of courting presses.) Unsure of how to compose an official media release? Carolyn provides "Puzzle Pieces" to explain the proper procedure (down to fonts and font size). An index for the nervous, cut-to-the-chase folks like Yours Truly is also provided. Carolyn doesn't hog the show. She allows a wider context, frequently referring to other writers/veterans in the field, like Raleigh Pinskey's great script for pitching on the telephone. Carolyn has astutely devised an informative, helpful promotion guide that delivers what it advertises - which is the general ethic for being a good self-promoter. You must believe in yourself and your work in order to genuinely plug a worthy product. 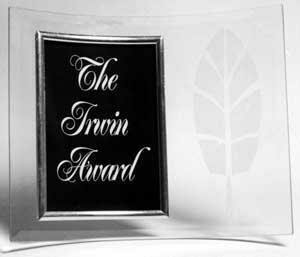 Too often, publishers do the bare minimum for their authors unless they're dealing with Sandra Brown or Tom Clancy. And books can be considered living things, so to speak, because they can certainly die. Drawing on multiple sources including her own experience with her books This Is The Place and Harkening: A Collection of Stories Remembered, Carolyn gives hope to those who fear book death. 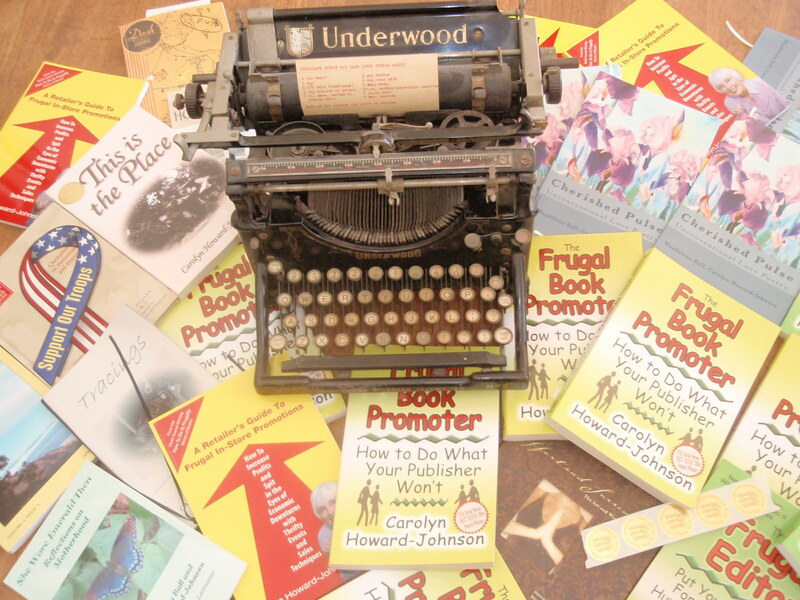 The Frugal Book Promoter is a reliable life-support system. This book is useful for small publishers as well as authors. As I read through it I made notes in the margins as to new things I need to do to better market my authors and their books. I ended up with about 100 new ideas! What I like about Carolyn's approach is that she does not just give general ideas, as do some books, but practically does the work for you by giving samples and Web sites as well. As a publisher for the past ten years, I can tell you that a huge factor in the success of a book is the author's ability to market herself and her book. I have given up on books when the author simply is not "out there" selling herself. My most successful authors are devoting several hours a day to promotion including doing many of the things Carolyn suggests in her book. I highly recommend this book for authors and small publishers. Publisher of God's Brothel, by Andrea Moore-Emmett, who recently appeared on The O'Reilly Factor promoting her book! 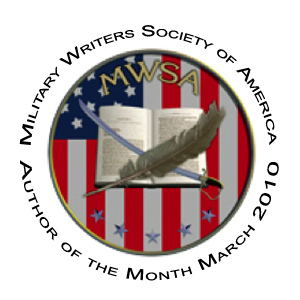 Permission to publish credited with author's byline and book credits. Carolyn's marketing ideas are unique. 'Using Free and Low Cost E-Books To promote' is one chapter heading - proving that she is way ahead of the promotional game. Not surprising, as she used to be a professional publicist. Her advice on how to write a Media Release and build your own Media Kit is priceless. She also gives invaluable tips on every publication topic you can think of: public speaking, your launch, libraries, writing contests, your Web site, internet radio - tips for your TV/radio appearances. Even how to link yourself in Wikipedia (and why maybe you shouldn't!). If you want help on how to promote and publish your new book for virtually nothing, then The Frugal Book Promoter should be your sole choice for a desert-island book. I'm not going to let it out of my sight. for reprint at no cost. So, what is the best way for you to publish? Georgia Jones and I talk about that and other writing- and promoting-related subjects. It is in audio section for Write On, part of her Lady Bug Live monthly magazine that features all kinds of goodies for writers, including poetry. Go to http://ladybuglive.com/writeon.htm. Find the little icon of a radio speaker/megaphone on the right of the page for the link. Here’s the link directly to the media player! http://dld.bz/ju5n. For recent reviews by Charlene Austin, editor of Writers and Readers Network, of both of the HowToDoItFrugally Series of books, go to http://www.writersandreadersnetwork.com/html/spotlight.html . For a review in the Jewish Press by Yosheved Golani go to http://www.jewishpress.com/displayContent_new.cfm?contentid=24004&mode=a&contentname=The_Book_Shelf&recnum=0&sectionid=14. Carolyn recommends that new authors begin to build their clips by reviewing books they'd love to read anyway. Reviews help an author accrue backlinks to the author's Web site (a good way to make Google's search engine sit up and take notice!). Networking with editors is another benefit. Learn more on the topic in The Frugal Book Promoter.